It’s April 20, it’s Friday—skip out of work around, say, 4:20 and pick up some snacks. Union Square Donuts is celebrating at its shops all day with a new doughnut called the Spicoli, named for the lovably clueless stoner in Fast Times at Ridgemont High. 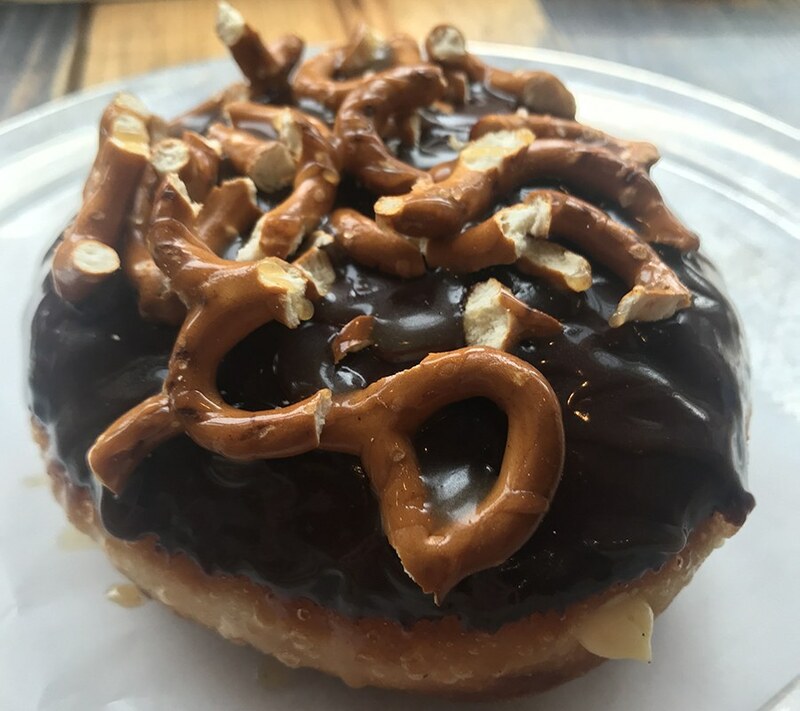 The sticky mess has a peanut butter pastry cream filling, and is topped with milk chocolate, pretzels, and a drizzle of caramel. For lunch, head to Blackbird Doughnuts’s South End location at noon to grab one of just 100 grilled cheese doughnuts (what!!). If you’re out for second breakfast, Better Bagels has Lucky Charms cream cheese today, and Exodus Bagels has a dime bag special until 2 p.m. For dessert, save room for Gracie’s Ice Cream, another sweet-and-salty snack with chocolate-covered potato chips and pretzels chilling in a salty chocolate base—or, of course, the always friendly Gallows menu staple, the Stoner’s Delight. Chef Matthew Jennings is taking advantage of the seasonal maple haul—and his recent James Beard cookbook award nomination—with a four-course mapley prix-fixe menu all weekend. Dishes like Massachusetts shrimp ceviche with maple vinegar, lime, black rice, and fermented chilis; smoked pork leg caramelle with spring parsnip purée, crispy maple-dusted chicharron, and a brodo poured tableside, and more are accompanied by beverage pairings, including a selection of Trillium beers, Knob Creek cocktails, or an a la carte, Pappy Van Winkle bourbon reserve list. There will be bar snacks, too, and this weekend is also the first chance to try Jennings’ new collaboration with his friend and condiment master, Mary Rhei, of Rhei-Maid. The all-natural blend of Jennings’ fermented chili sauce, Rhei-Maid gochujang, New England maple syrup, “and a couple of secrets thrown in for good measure” will be available at fine grocery stores later this spring. Maple Days, Aril 20-22, 5:30-10:30 (during dinner), four-course menu $69, Pappy bourbon tasting (while available) $25, Townsman, 120 Kingston St., Boston, 617-993-0750, townsmanboston.com. 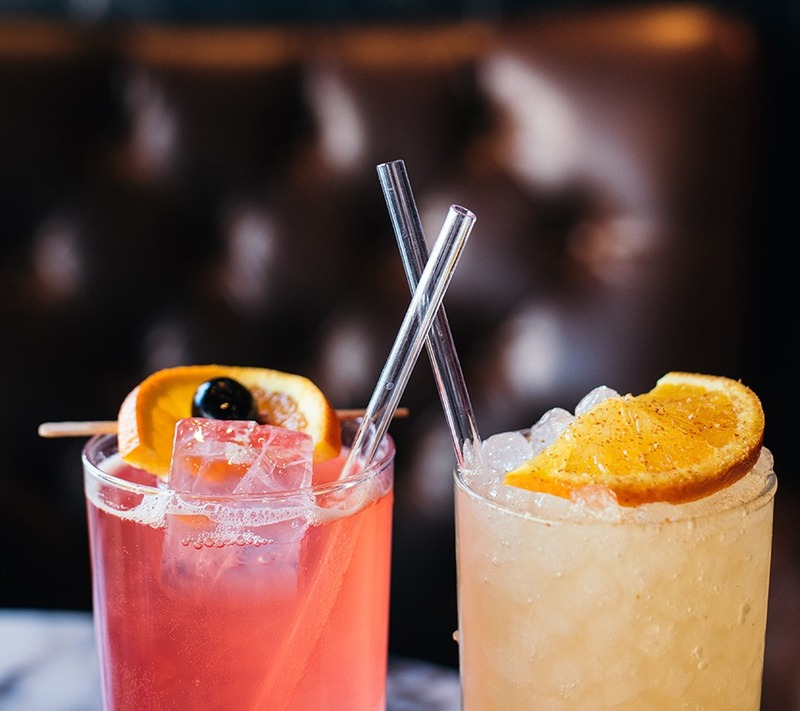 It’s Earth Day this weekend, which seems as fitting a time as any to say, “This is the last straw.” Plastic drinking straws are a scourge on the environment, especially on our oceans: Eastern Standard bar director Jackson Cannon cited an oft-quoted statistic when explaining the restaurant’s decision to get rid of single-use, plastic straws last month. “If we do nothing, by 2050, there will be more disposable plastic straws in the ocean than fish,” he said. 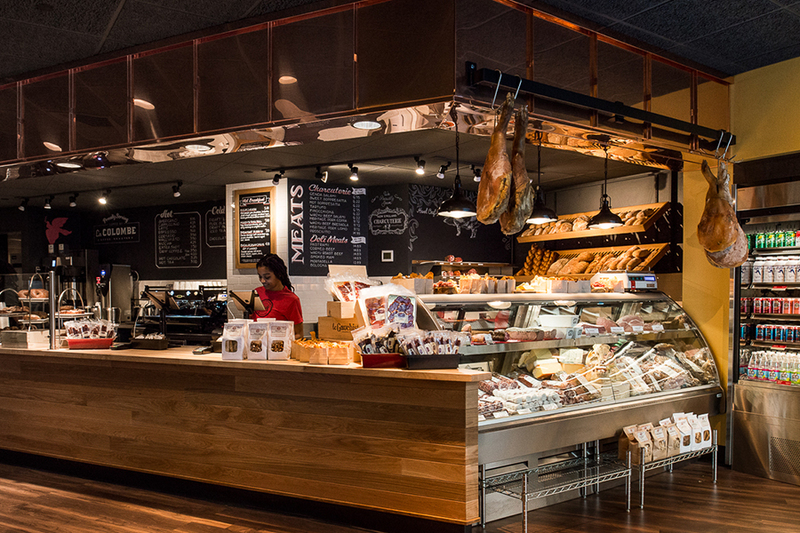 Other spots that are joining ESKD’s lead this weekend, albeit with compostable, single-use straws: Summer Shack, Scampo, Lucky’s Lounge, Sonsie, Bleacher Bar, and the other eight venues in the Lyons Group portfolio; all three restaurants inside the Museum of Fine Arts; and Oak Long Bar at the Fairmont Copley Plaza, which is introducing biodegradable, wheat stem straws on Sunday during its annual candlelit Earth Day dinner. This year, the a la carte options are themed Earth, Wine & Fire—check out the menu on Facebook. We don’t necessarily need an excuse to celebrate the Massachusetts beer scene, but we’ll take one. The Beer Advocate-produced Mass. Beer Week returns April 20-28, ending with the second annual Power Beer Fest at the SoWa Power Station. For the second year in a row, the weeklong celebration of Mass.-made beer is co-sponsored by the Massachusetts Brewers Guild, and features pint nights all over the state. 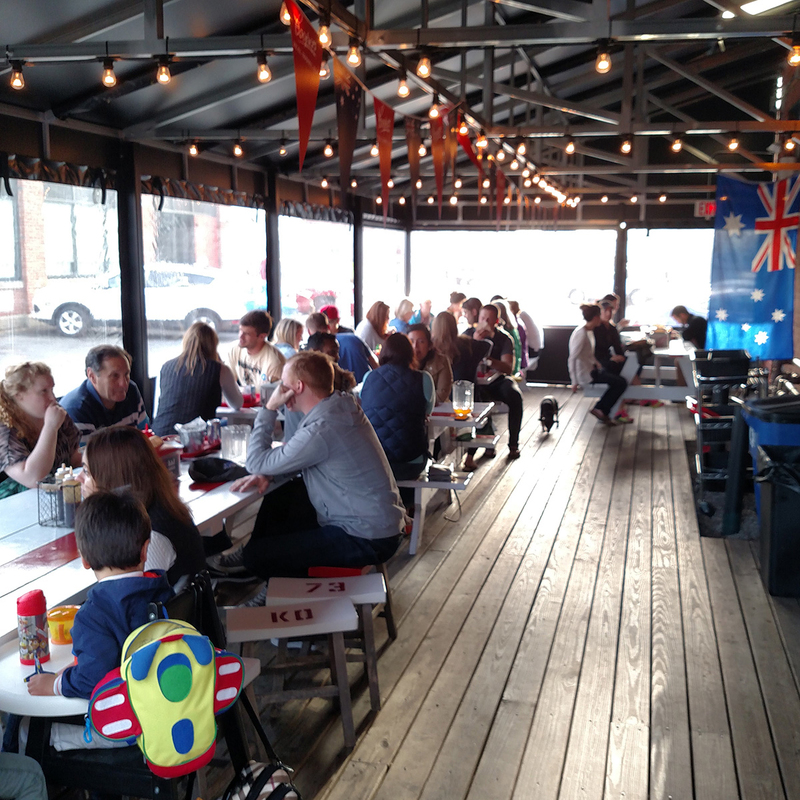 Things start tonight with “a kick arse party” at KO Pies at the Shipyard. All sorts of fancy cans from locals such as Castle Island, Wormtown, Harpoon, Lamplighter, Medusa, Cambridge Brewing Company and many more will pop at 5 p.m.
500 Boylston St., Boston, 468 Moody St., Waltham, 781-216-8732, moodyswaltham.com.